Saúl Ameliach, president of IOTA Latino. 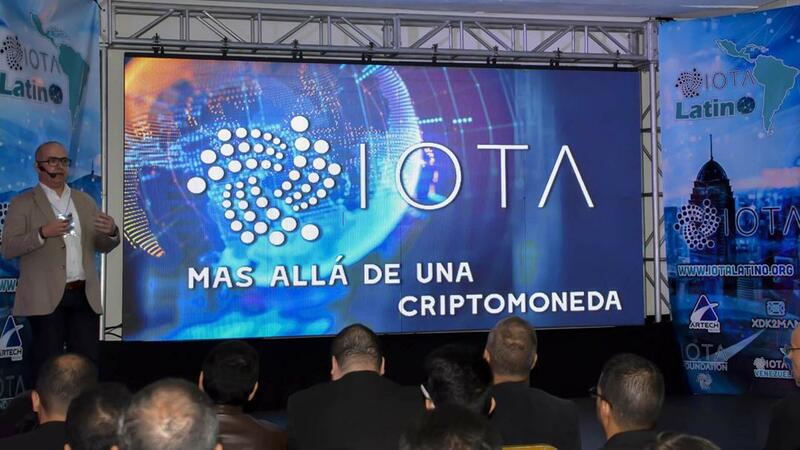 Saúl Ameliach, president of IOTA Latino, started the activity with an introduction that consisted of a brief review of what cryptoworld means; to give way to his principal speech that was titled “IOTA, beyond a cryptocurrency”, giving to know the technology IOTA tangle and all the potential that carries with it in the development of the Internet of things (IoT) or interconnection of devices to the Internet and the integration to people as they are M2M, P2P, P2M, M2P; He also mentioned the Distributed Accounting Technology (DLT) where data is stored in a decentralized way allowing it to be unmodifiable, as well as the advantages that this technology brings for the realization of micropayments and nanopayments. He also highlighted the integration of IOTA tangle and MAM to develop applications in domotics and immotics and management of encrypted information to ensure the security and integrity of data, as well as advances related to autonomous, intelligent and electric vehicles, from automation of a house, apartment or office to complete buildings, with a view to the industry 4.0 to improve the quality of life of millions of users worldwide, highlighting the advantages of a smart city such as optimization of public services, environmental improvements, cost savings to citizens, in addition to retaining businesses and attracting talent. He also explained the functions of the IOTA Foundation in Germany in the areas of scientific research, software and platform development, project financing and incentivizing the IOTA Tangle ecosystem. With this type of activities, IOTA Latino has the goal of promoting this technology throughout Latin America and the Caribbean, so that in the coming years it will become a standard worldwide protocol for the Internet of things, as indicated by Ameliach; its goal is that other Latin countries integrate and join forces to impact the world. Daniel De Michele started his participation talking about QUBIC. As announced in the first Meetup of IOTA Latino in Venezuela, the Argentinean Daniel De Michele made a presence opening with his presentation of Qubic (quorum-based computation) a protocol proposed by IOTA to provide solutions of Smart Contracts, Oracles and Outsourced Computation. Smart Contracts allows the exchange of money, property, shares or any value in a transparent manner without the need for an intermediary, while Oracles consists of a mechanism to obtain real-world data that accesses the decision in Smart Contracts. Quorum, for its part, uses a voting system to ensure that information from Oracles is genuine; with Outsourced Computation people take advantage of unused capacity around the world to meet other computing needs. It should be pointed out that Qubic’s tasks are specified using a trinary functional intermediate programming language called Abra. This model allows data to flow throughout the system, according to De Michele, who included Masked Authenticated Messaging (MAM) in his speech, which allows transactions to be made through IOTA Tangle in an encrypted, immutable and inhackeable way, guaranteeing data security. 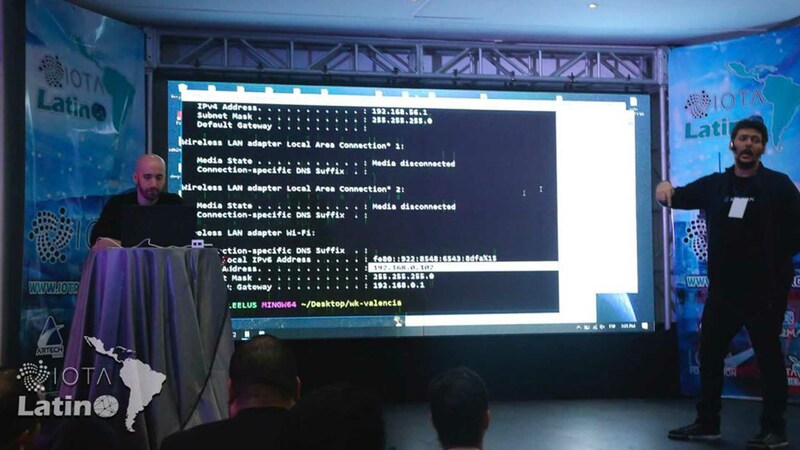 The Argentine developer showed some codes that reflect the way in which this type of transactions are carried out to store data in the Tangle. The activity allowed the assistants to clear their doubts about the exposed aspects, because they formulated questions to the speakers, who responded in a correct and pleasant way generating an excellent feedback. At noon the audience was invited to go to an area set for a break in which they were delighted with a varied menu to their taste, in this way interacted with the speakers and shared about the magnificent experience and satisfaction for this initiative of IOTA Latino. Daniel De Michele and Alejandro Elustondo on the XDK2MAM. Later, the day resumed with the presentation of Daniel De Michele and Alejandro Elustondo on the XDK2MAM in which they presented the development of the application to manage the Bosch XDK110 device. 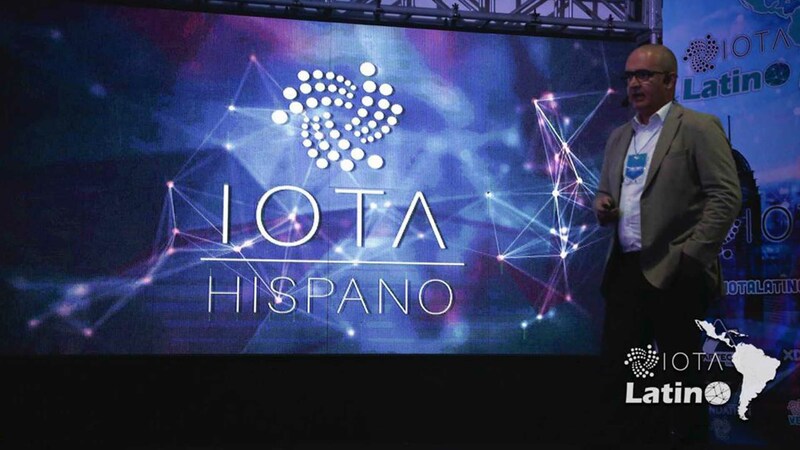 To conclude, the president of IOTA Latino, Saúl Ameliach, emphasized the work of IOTA in Latin America through IOTA Latino, a non-profit organization that plans to disseminate the technology of IOTA Tangle, organize different events to strengthen the community in the region and thus promote the development, research and proofs of concept with this technology. He highlighted the functions that IOTA Hispano has been performing as the principal means of diffusion through the execution of its own content and interviews with personalities of the IOTA ecosystem. Saúl Ameliach presented the proof of concept POC DOMIOTA. Next, Ameliach announced the POC concept test called DOMIOTA whose main objective is to provide security to intelligent homes, so that domotics can merge with IOTA technology and all the information of these homes are protected, managed and shielded under the IOTA Tangle network. 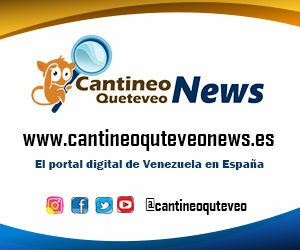 As if that were not enough, the president of IOTA Latino reported the implementation of the first full IOTA nodes physically installed in Venezuela, which represent the only existing nodes in Latin America and also highlighted the work being done by the team for the installation of a cluster of nodes. 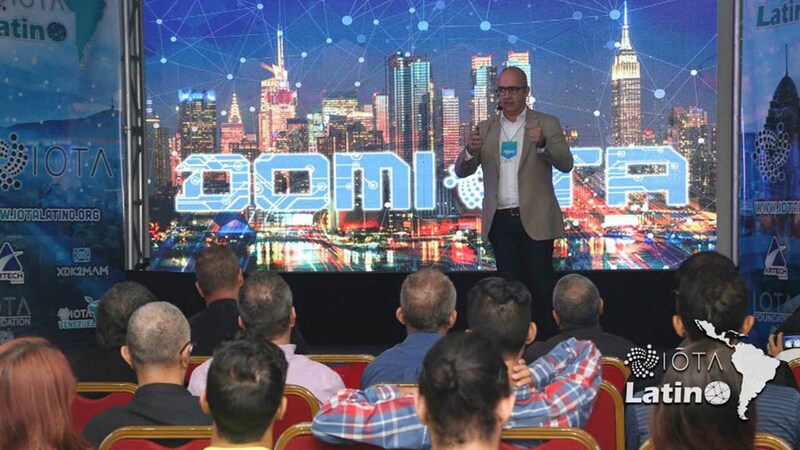 With a great applause on the part of those present, the first phase of the activity culminated, which gave a great step to the diffusion of the Tangle technology, a Distributed Accounting Technology (DLT) that every day generates more interest in the community for its great benefits, such as the speed and economy of transactions, for which it promises to be an effective option to invest digitally. Workshop with the creators of the XDK2MAM. Finally, the second part of the Meetup consisted of a Workshop in which the creators of the XDK2MAM, shared with a group of developers, programmers and specialists in the area of technology that with their explanation made technical procedures for the administration and use of the device by means of the XDK2MAM, using practical cases the developers could reveal all their doubts for the programming and use of the application.